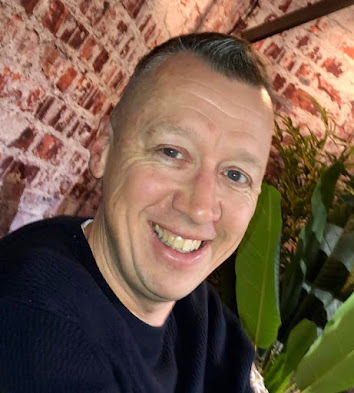 In this weeks tips & tricks series we introduce some of the more technical aspects of working with JBoss BRMS and JBoss BPM Suite products by showing you the top three ways that you as a developer can build your projects against projects that the business users create with JBoss BPM Suite (or JBoss BRMS). The developer in all of us is not always interested in staying within the confines of the beautiful Business Central web dashboard as provided, but is working from our favorite IDE to build the applications that leverage the work from our business user. We expect to clone the project the business user created and build it from scratch, or we want to embed this a project dependency and run our project against the product artifacts available to us in the JBoss central maven repositories. We also might not trust our business users and want to create, run, and analyse some unit tests to confirm that this stuff we depend on is working properly. All these actions rely on us understanding what product artifacts we need, how the business user projects build within their product dashboard, and how to build them outside of the product when we clone these projects. For this article, we will be using the Customer Evaluation Demo project as our running example, where you can find the various aspects of this in the project hosted on github.com. When business users login and create a project with rules, event, and/or processes it results in a Knowledge JAR (KJAR) after they build it. This KJAR is just a Maven artifact JAR file that is put into the local repository by default but can be configured to point to any valid Maven repository. As a developer you want to use this as a dependency in your project, so how does this work? We need to point to our development project's pom.xml file at the proper business user project that will be built from the JBoss BPM Suite, using the Customer Evaluation demo project. If you look into that project you will find a pom.xml that does just that: bpms-customer-evaluation-demo/projects/customer-evaluation-demo/pom.xml. Locate the code snippet from the pom.xml below to see how the project is added to your development projects dependencies. # customer evaluation project build version 1.0. Next up we look at how you can add the central JBoss maven repository and make use of the latest JBoss BPM Suite product dependencies. # to add into your .m2/settings.xml file. Next we want to setup a unit test that will exercise our rules, events, and process project. You can find this in the Customer Evaluation demo project setup with maven dependencies using a central pom.xml property to point to the artifact version we are currently using. Next we need a product dependency to unit test our code. # product base artifacts to create unit tests. Business Central project pom file. Next up and the final section, how to build business user projects as they are cloned directly from the JBoss BPM Suite product's internal git repository. Once you have a business user project completed as shown above with the Customer Evaluation demo, you want to clone this over SSH following this previous article (link). The authenticity of host '[localhost]:8001 ([127.0.0.1]:8001)' can't be established. DSA key fingerprint is ef:51:d6:ec:7f:ce:8b:e1:b6:a1:96:5e:6a:cf:d3:f8. Warning: Permanently added '[localhost]:8001' (DSA) to the list of known hosts. Receiving objects: 100% (602/602), 60.23 KiB, done. Resolving deltas: 100% (344/344), done. # found in the pom.xml. Once cloned you will notice that the project will not build locally due to missing dependencies that the kie-maven-plugin needs. If you add them locally to the pom.xml it will build locally but these are managed internally to the product when the business user builds from within business central. It is suggested to not push these changes back into the repository, but to only use them externally. Once you do this and add the JBoss maven repository, it will build outside of the business central GUI tooling. 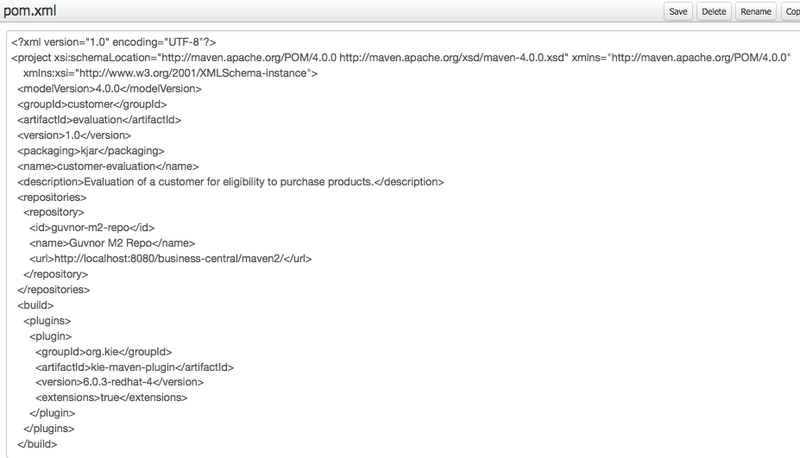 # Add repositories and plugins for maven central to the pom.xml. 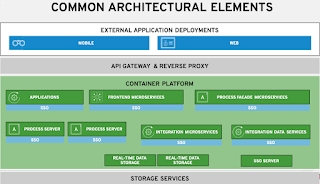 # Add the dependencies needed. # Now you can build it in your IDE. 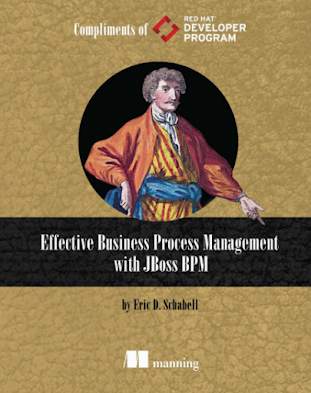 Hopefully this will get you started when you are attempting to integrate your development project with the various possibilities offered by the JBoss BPM Suite (and JBoss BRMS) product.